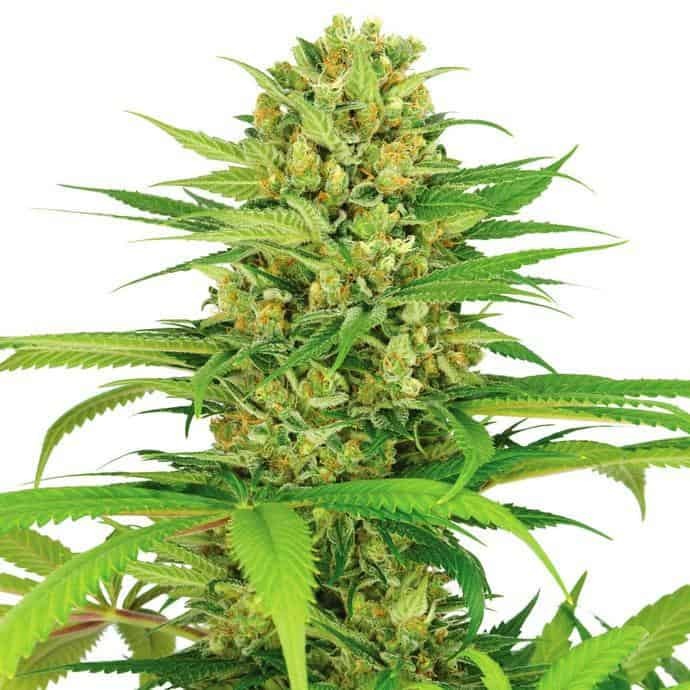 Afghan seeds are perfect for growing both indoors and outdoors. 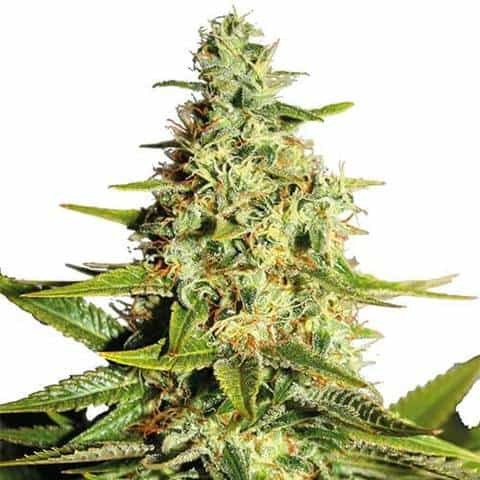 These indica seeds produce bushy plants that grow indoors to just about 60 centimeters high but they can grow into fat bushes when grown outdoors. Each plant is known to produce an abundance of yielding buds. The Afghan marijuana plant has a fairly high CBD level, and its THC level is significantly high as well. This strain is typically easy to grow, even for beginners. 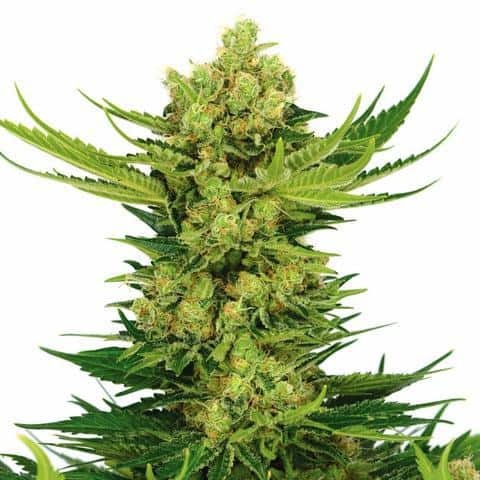 That’s because the seeds of Afghan strains take on characteristics of strong, wild plants. This makes them more resilient, so they’re able to resist nature’s hazardous elements. The Afghan strain is known for its ability to adapt to changing environments. Because these plants grow well both indoors and outdoors, they can flourish in just about any climate. Flowering periods for the Afghan marijuana strain when grown inside is about 8-10 weeks. Harvesting of outside plants takes place in October. A plant can yield up to 400 grams or 14 ounces of usable cannabis when cultivated inside, and up to a whopping 600 gram when grown outside. 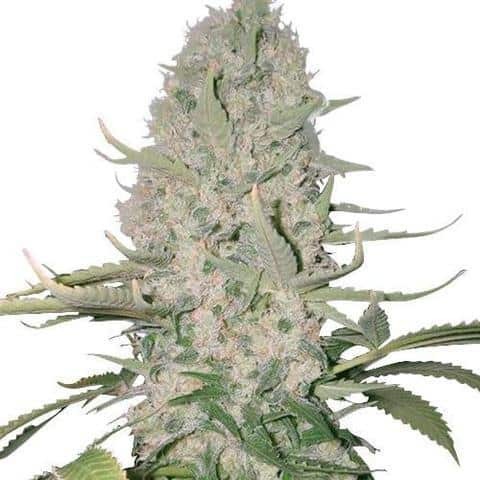 When growing the Afghan Kush cannabis strain, expect to yield big, fat, sticky buds. The potency is so high, you’ll be able to see the heavy load of THC crystals infused in each one. This sturdy, bushy type of cannabis plant is very resistant to diseases, molds, and pests that commonly affect growing marijuana. Afghan Kush produces a bushy, leafy type of cannabis plant. So, it’s recommended that growers prune and trim each plant regularly. You need to remove any unwanted, yellowing leaves and dead foliage. This will help the plant to grow to be a healthy source of buds for relaxing consumption.